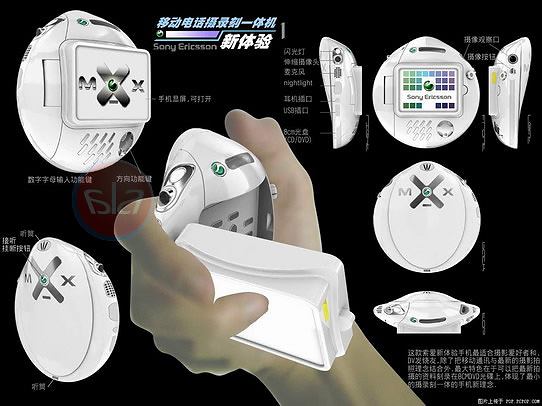 Sunday's posts about mobile gadget form factors inspired me to search the web again for concept mobile devices. I love these things. I've found a few in the past, but they are far between, due, presumably, to their proprietary nature. I came up with a couple of things I hadn't seen before, as well as a couple I had - I'd meant to write about those but never got around to it. 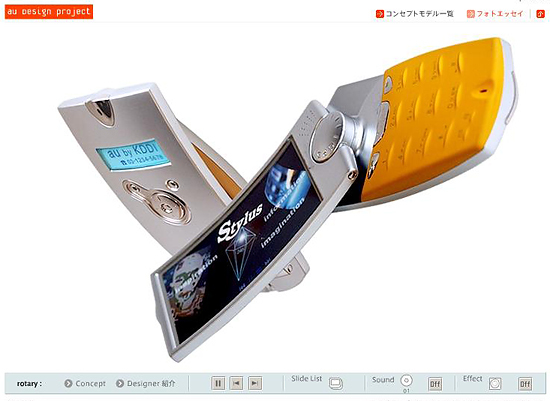 Clicking on screenshot above will take you to a Flash presentation called au design project, presented by Japan's KDDI. Another essay, from the same company, can be found here. 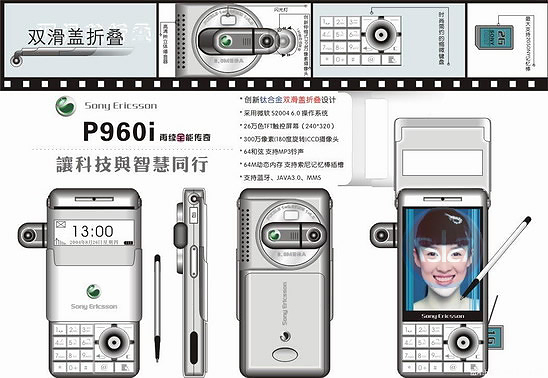 I guess back in October the Sony Ericsson Concept Phone Design Competition was probably a big deal on all the gadget sites. At the time I wasn't paying attention, since I was right in the middle of moving from Hawaii to my new home in San Francisco. If, like me, it got by you - or if you'd just like to see it again - here it is. Sony should do this every year. Nokia, too. Here are a couple I particularly liked.